Why would someone want to prepare for all possible worst-case scenarios and why would someone aim to be a zero? Those are some of the questions the reader gets an answer to in this one-of-a kind book. 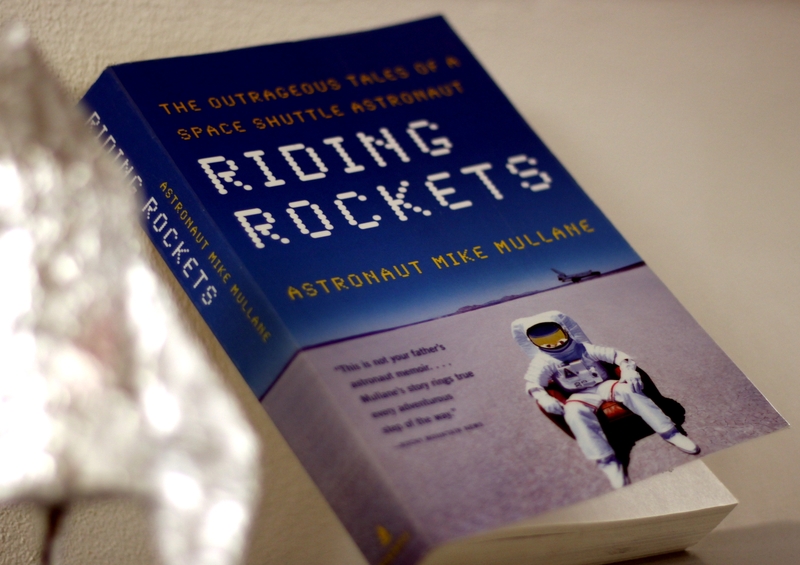 I went into this book with a sort of prejudice knowing that it’s not exactly a biography – it didn’t make me too excited about it although I’m a big fan of just about anything to do with space exploration and science and astronautics. 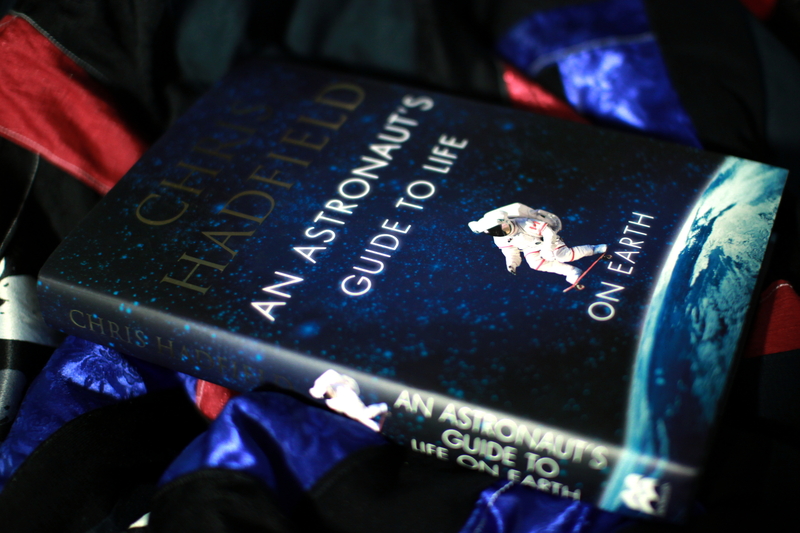 However I should have known better from all the Youtube videos of Chris Hadfield I’ve seen – it couldn’t possibly have been as boring as I thought it might be. 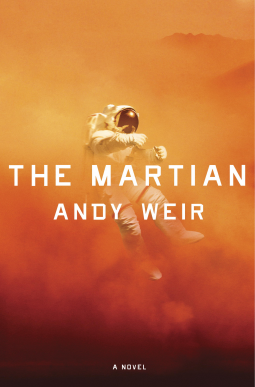 It’s probably the “Guide to Life on Earth” part that made me unsure of whether or not I should read it thinking that there must be something better to read…. 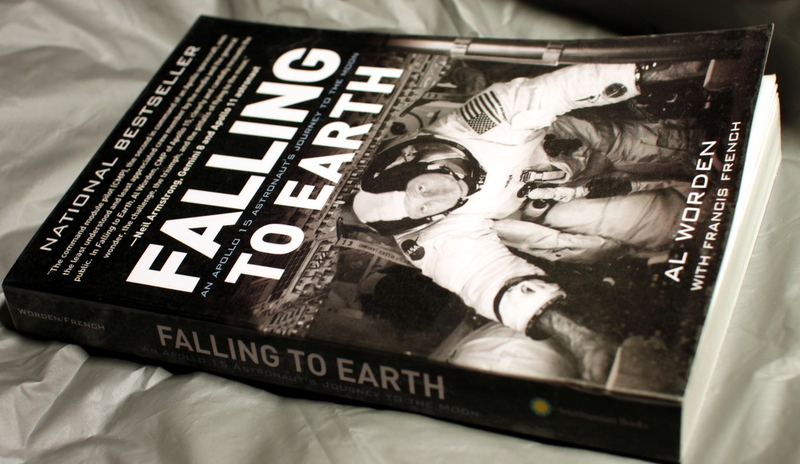 It was curious as it showed astronauts’ life from a different angle than biographies would, and it seemed more intimate and a more in-depth look into the astronaut mind-set even. Although in the first place I disliked the idea of it being “a guide”, I think in the end I took a liking to it, as the advice seems relevant – for example aiming to be a zero, rather than a plus one and certainly not minus one – plus one meaning you’re a person who’d make a situation better and would be of help in case it’s necessary, minus one being someone who’d make the situation worse and zero being neutral – not making anything worse nor better. I found it interesting as I’d never thought of that option, I guess for me it seems more as if in a given situation I’m either making the situation worse or better, but couldn’t possibly not affect it.